Operators in November will be HC2A, HC2SL, SM5COP, SM6FKF, SM6LJU, SM6MCW and SM7BUA. We will leave Sweden for Guayaquil November 21 and can be heard on the bands late November 22. Before and after the Contest, we will use HC2/homecall. SM5COP will use the call HC2/SM0COP. Please listen very carefully after the operators call. Don´t rely on the spots at the DX-cluster! November 15, Five new sponsors! 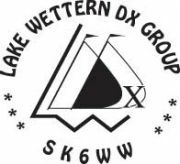 It´s SA3BGM, SM3EVR, SM6CTQ, Lake Wettern DX Group and SSA. 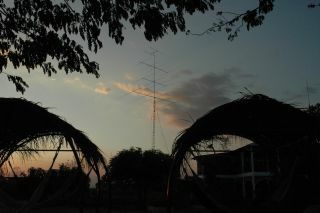 November 11, HC2/SM7BUA are now QRV from Guayaquil. Pse check the DX-clusters! November 11, Two new sponsors! It´s SM0ELF and Bo Strömstedt. October 22, We have now two sponsors for the Contest. It´s Mobinet and SM7LPY.